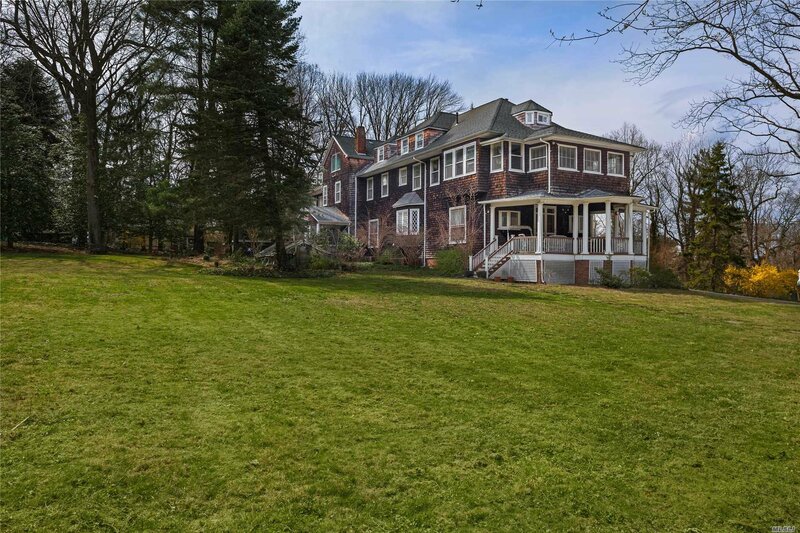 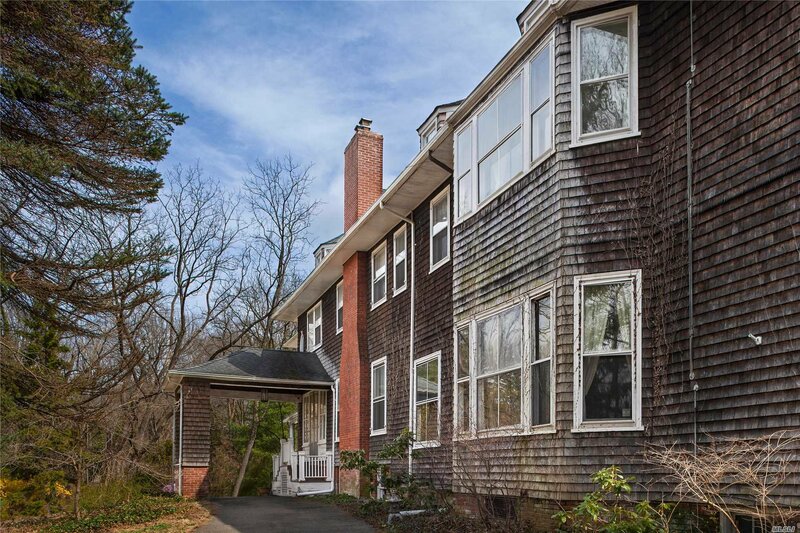 Amazing opportunity to one of the grand Oyster Bay shingle estates. 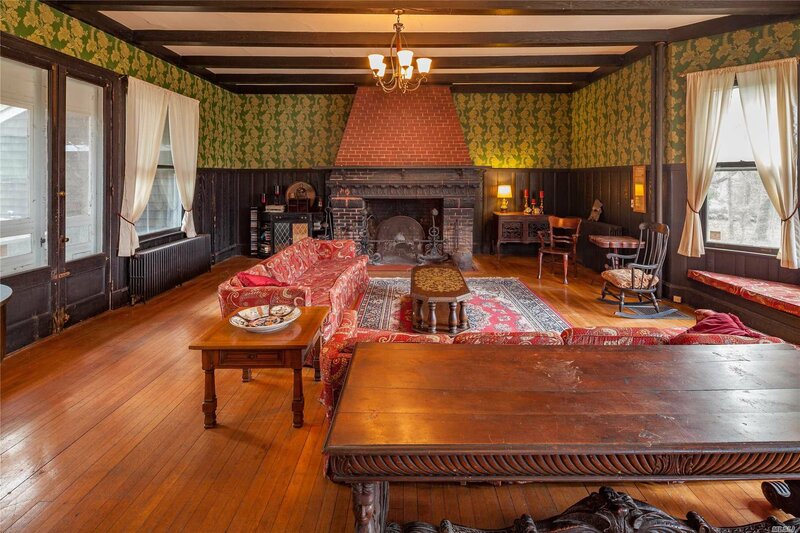 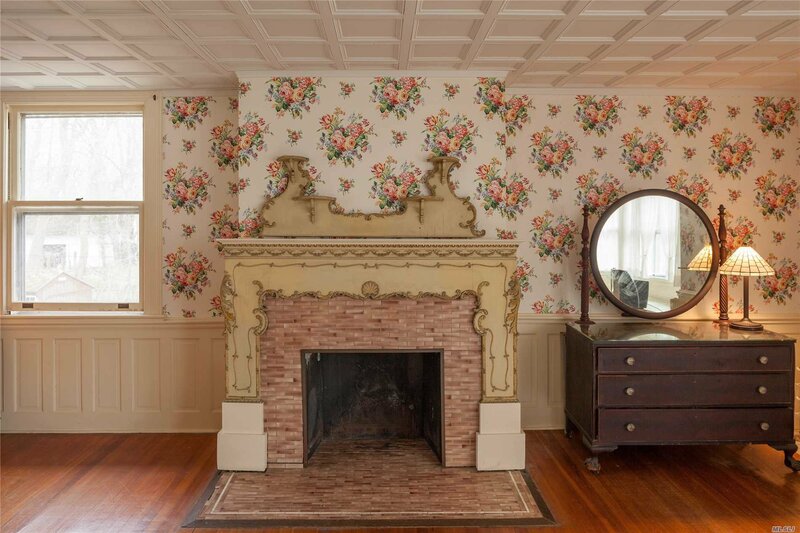 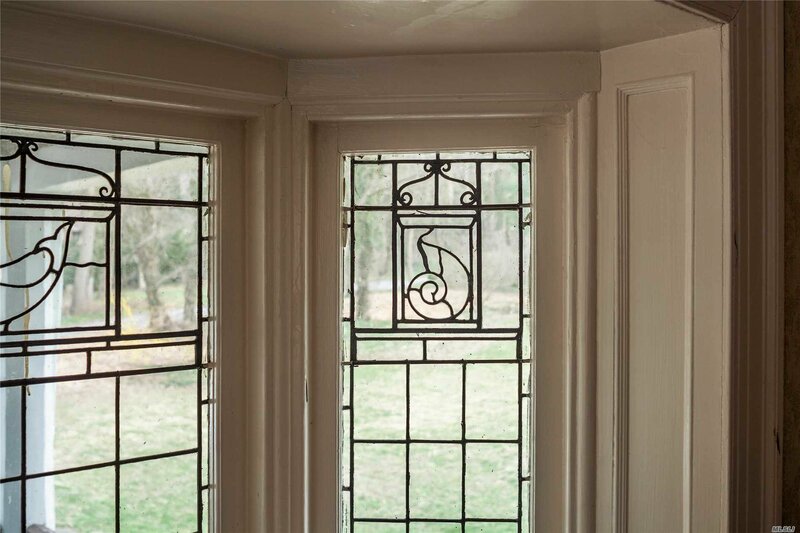 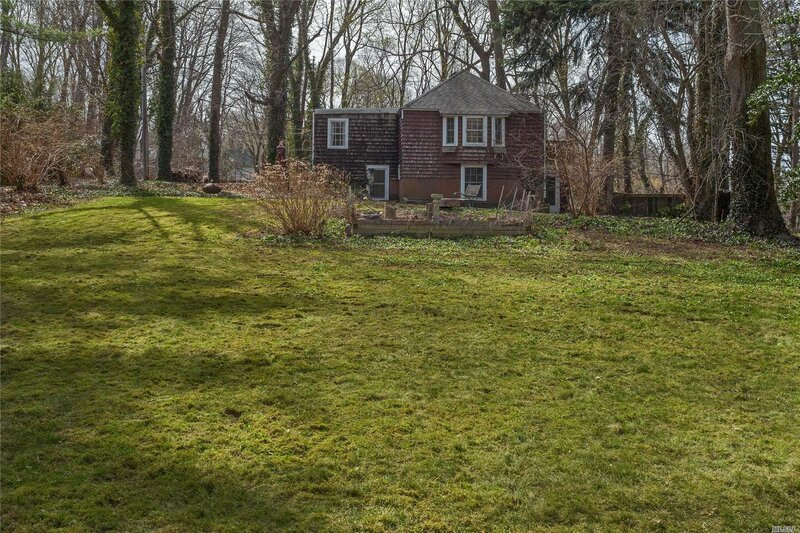 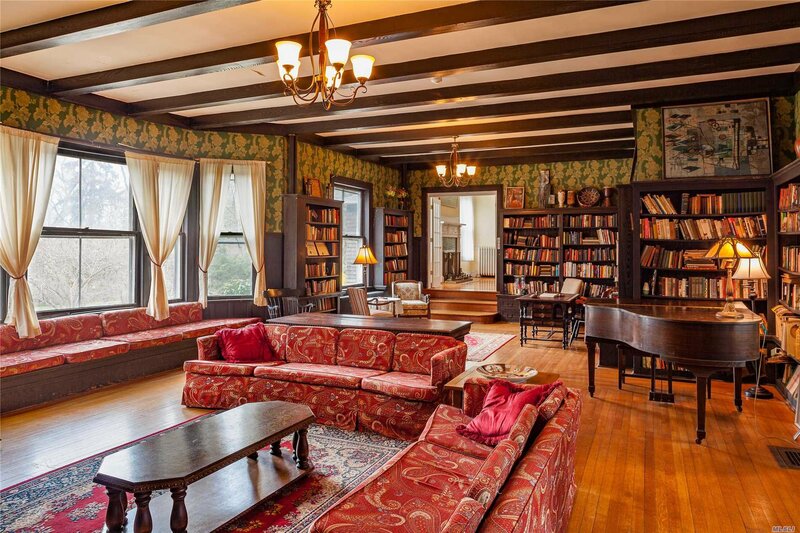 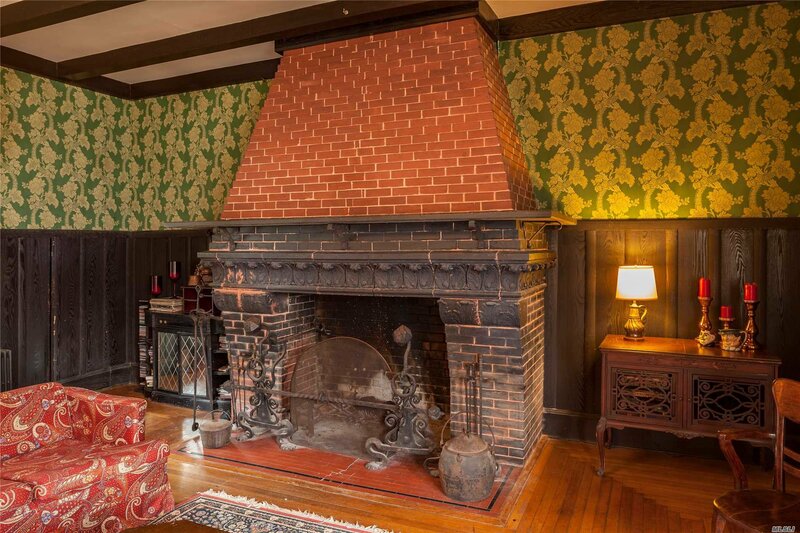 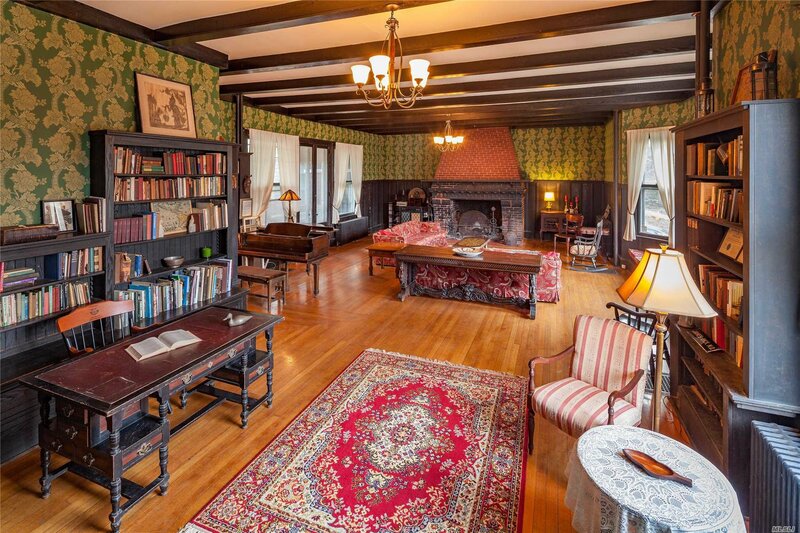 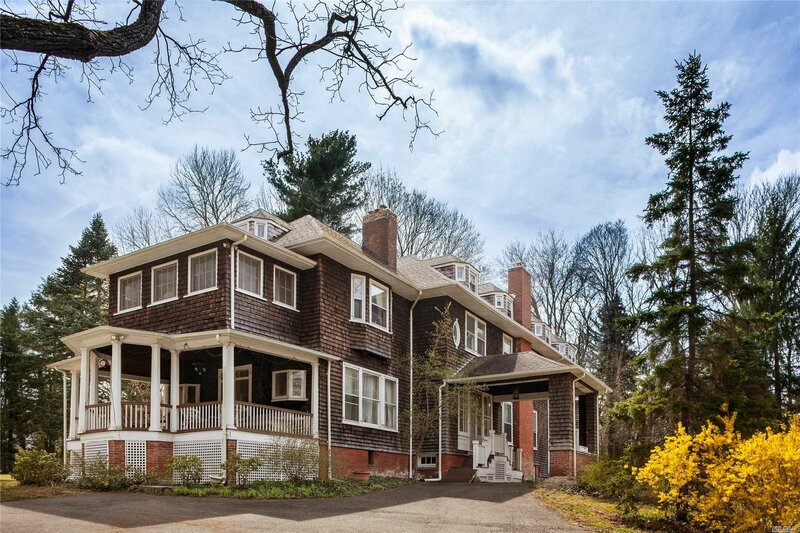 On the market for the first time in nearly 60 years, it is full of history. 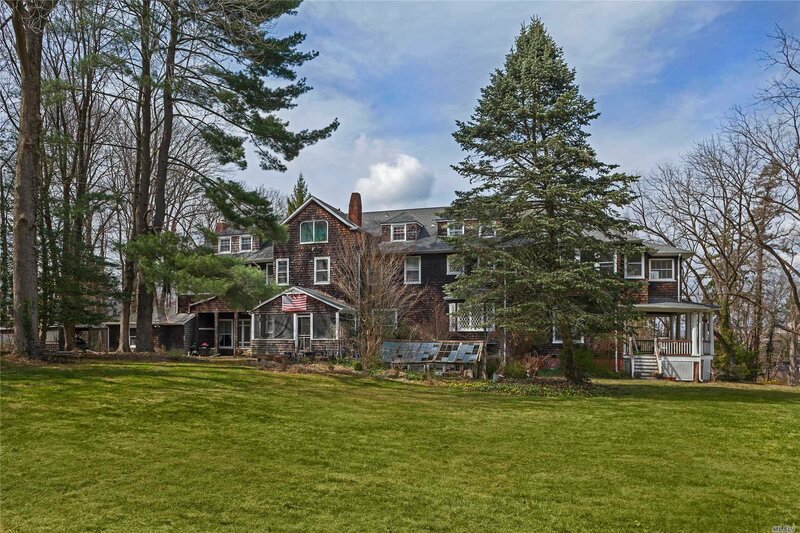 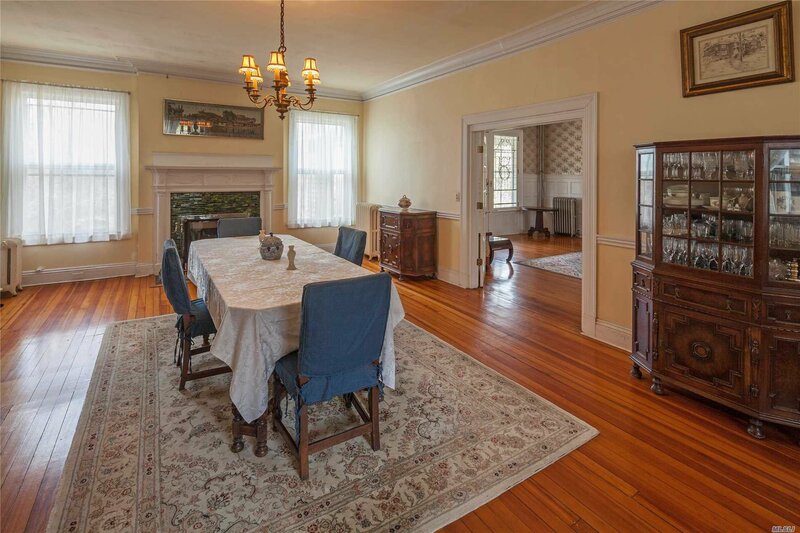 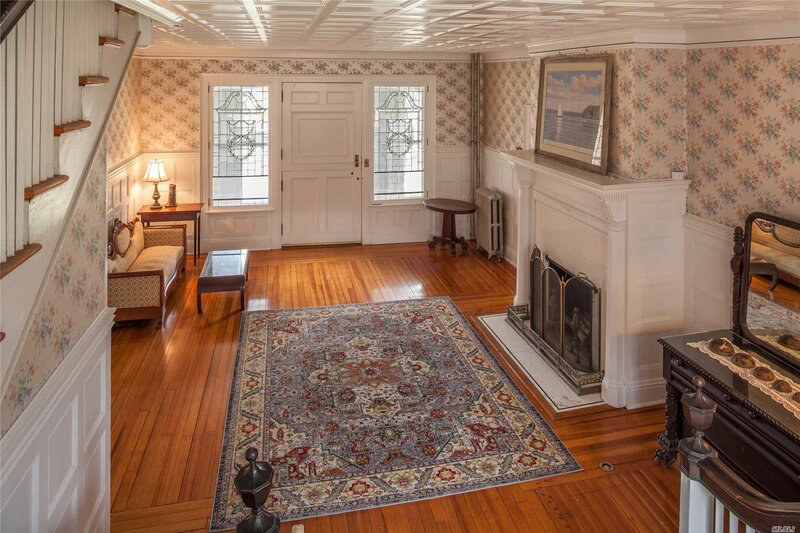 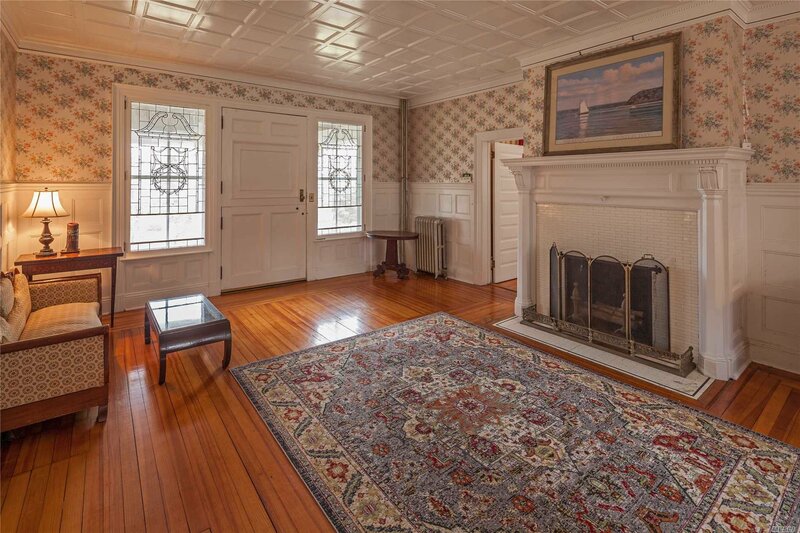 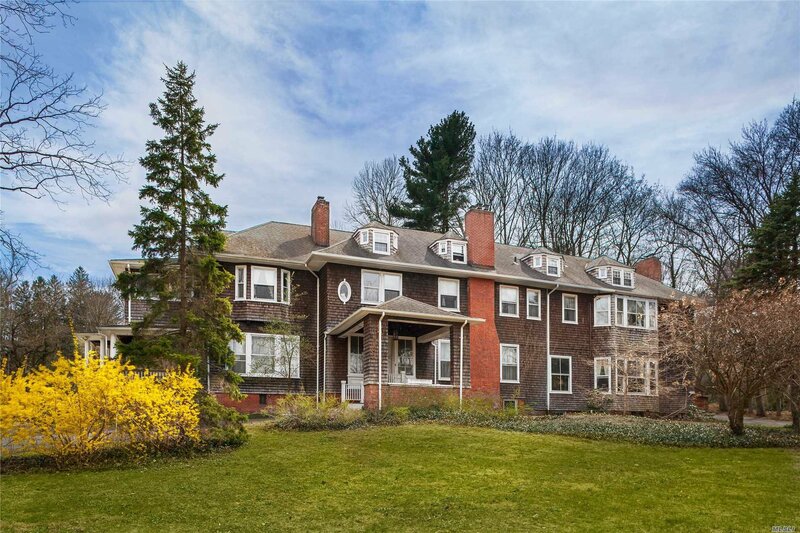 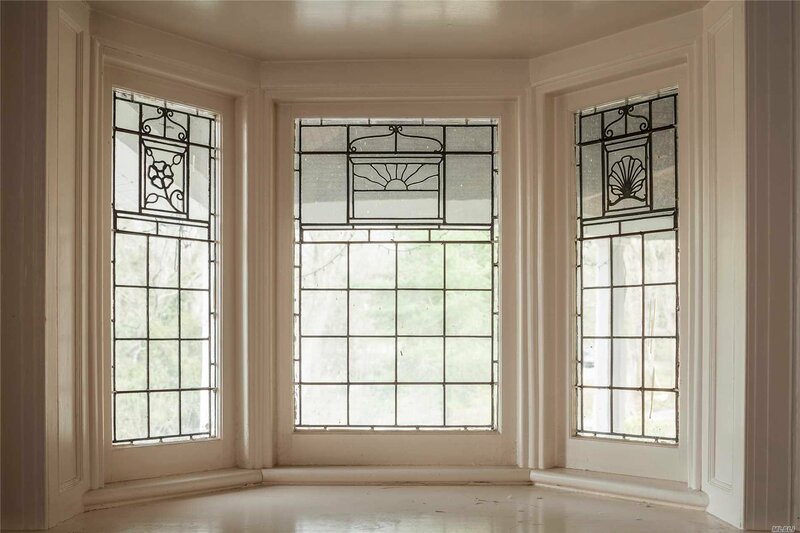 Built for the prominent local Townsend family it retains many of its original details such as tall ceiling, painted paneling, and grand scale windows that let in tons of light. 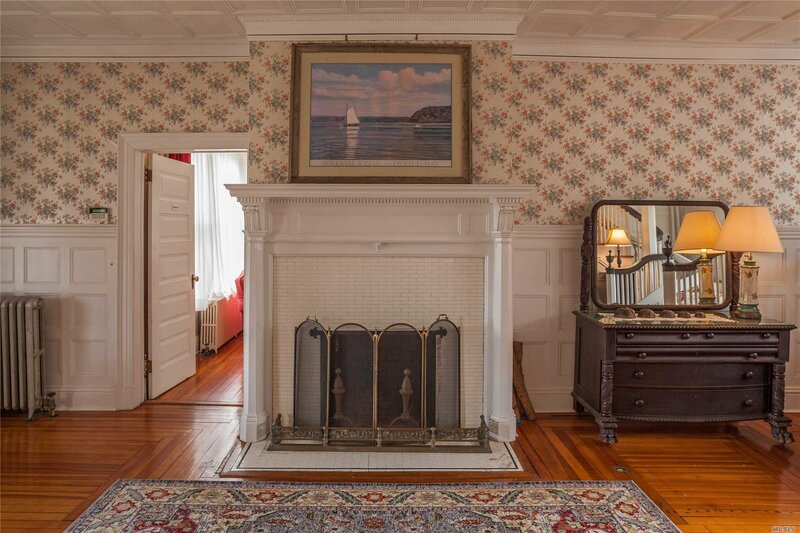 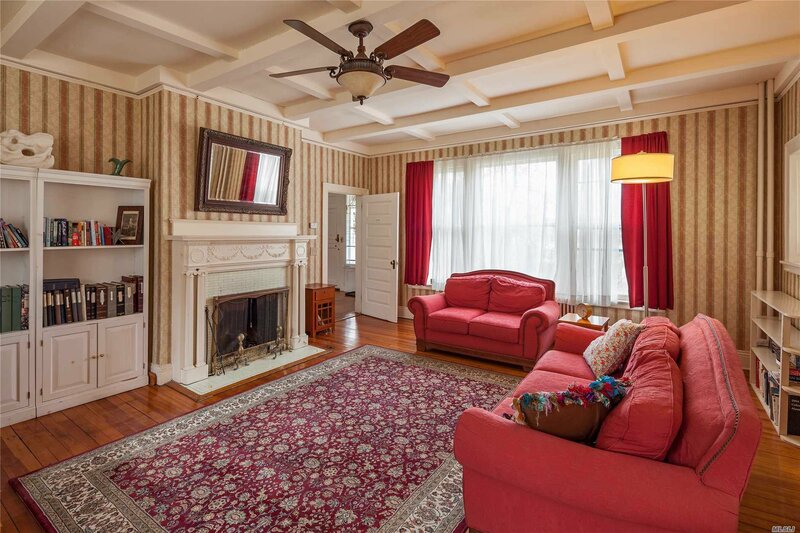 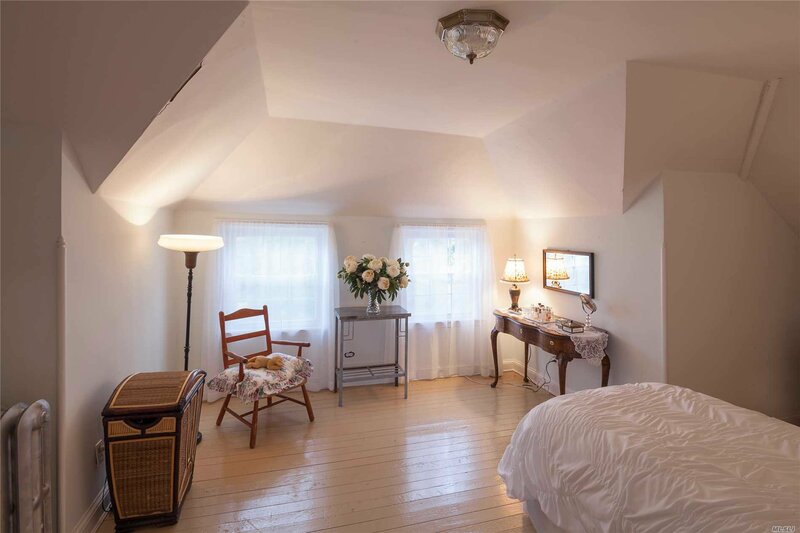 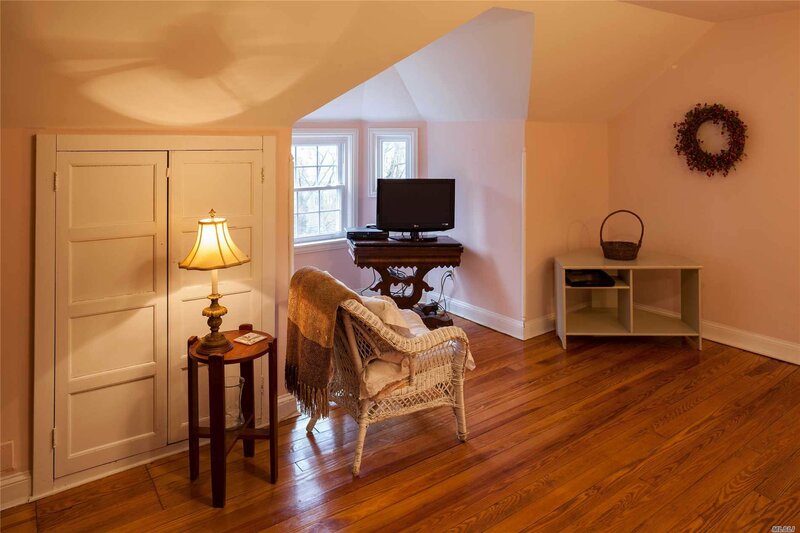 (Even two secret passage) In addition to the main house there is a charming 2 bedroom cottage.